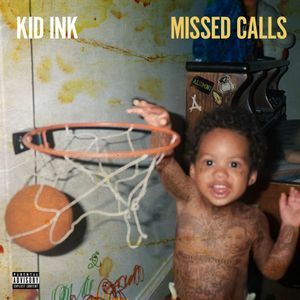 I’m a fan of Kid Ink but hadn’t heard anything about him in a while. Similar to some of his other music, it’s got good raps but also hits a smooth almost R&B vibe. My favorite tracks were both solo tracks: Tomahawk and Do Me Wrong.